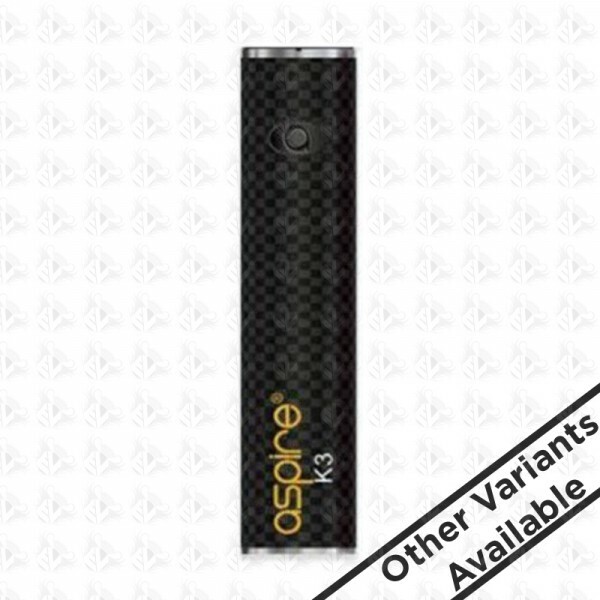 This is the same Aspire K3 battery that comes with the K3 starter kit. This is the same Aspire K3 battery that comes with the K3 starter kit. 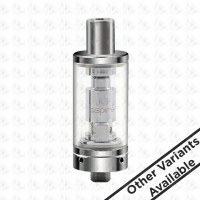 It can be used with other tanks that are about 18mm (same diameter) but do not use with low/sub-Ohm coils. That means no coils that have a resistance of say, less than 1.2Ω. We do not know the specific minimum resistance but assume 1.2Ω to be on the safe side. The K3 battery operates at a fixed 5.5V, which is approx 16W using a 1.8Ω coil and approx 18W using a 1.6Ω coil.